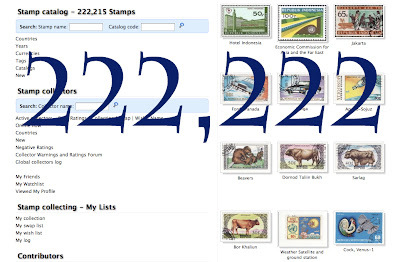 Our coin catalog currently displays over 22,222 coins for our coin collectors. This growth in coin collectibles could only mean more possibilities just for you. Our coin collectors can now enjoy larger variations at a bigger scale. Let us all hope for a fast growth for the months to come. With more collectors flocking on Colnect, more milestones wouldn't be far from reach. GRAB THE LATEST ONES NOW! Stuff your coin collections with more coin collectibles. Always check whatever you have and whatever you don't have. You can also try searching for the newly added coins. Make sure to get everything in your wishlist.